Definition of a Gross Sales Loan. What are gross sales? What is a gross sales loan? Businesses have long looked for financing based on Sales, rather than requiring excellent credit, collateral and financial statements. A Gross Sales Loan is available now. Funding ranges from $5,000 to $250,000 with a fast turnaround. 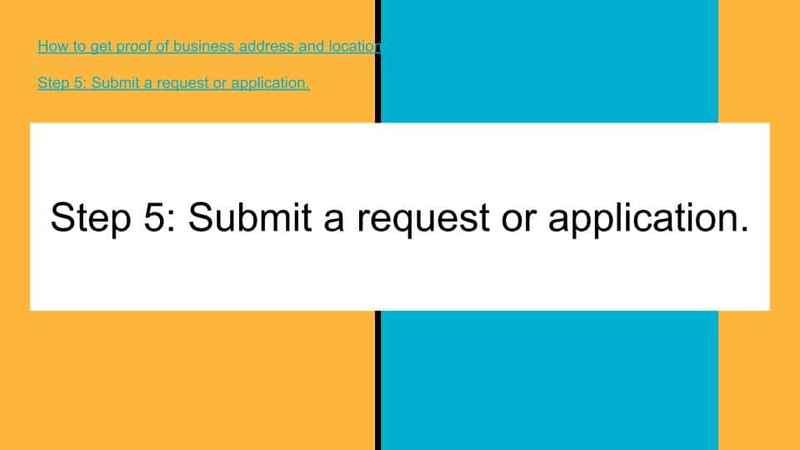 Upon approval, funding can take place within 1 business days. Only 4 months time in business and a 500 or higher credit score is required. In some instances, the credit score can be below 500. What is a Gross Sales Loan? Only 3 months in business required. credit scores below 500 accepted. Or call us at Tel: 1-919-771-4177, or Questions? This loan is set up in practice in similar fashion to a line of credit. Upon approval, the business decides how much in funds are wired into the customer’s business checking account. If the customer is approved for $50,000 and only wishes to receive $35,000, then $35,000 is wired into the customer’s account within 1 – 3 business days after approval. No collateral is required. Upon repayment, the customer can renew the line for another round of funding. As an existing customer the line size of the Gross Sales Loan is increased on the vast majority of instances. What are Gross sales versus sales? Question: We have 2 major business checking accounts with significant balances. Can we combine the two accounts to get a much larger line size? Answer: Rather than do 1 large line size for 2 accounts, we can establish 1 line for each account. This allows your business to accommodate the cash flow needs for each account. It also prevents the business from overextending it’s available cash flow from 1 account. Question: Our Gross Sales declined from the previous year to the current year. Will that hurt our chances? Answer: No, your chances will not be hurt at all, even if your gross sales went down from the previous year to the current year. We will look at the most recent three to six months of gross sales to determine what the approval amount will be. If your sales in the most recent three to six months went down dramatically from month to month, then the approval amount for the loan based on gross sales may be lower than if the sales had been steady. Conversely, if sales have increased dramatically in the most recent three to six months, then the approved amount may be higher than if the sales had been steady or decreasing. Question: Upon repayment, do we have to fully re-apply again? Answer: The customer only has to provide updated statements for the file in order to renew. Upon renewal, funds are again wired into the customer’s business checking account. Question: Are financials or collateral required in order to qualify for the Gross Sales Loan?Answer: Neither collateral nor financials are required to qualify for financing. Depending upon the amount of the approval and the customer’s requested amount, the customer can choose to provide financial statements in order to qualify for an even higher possible amount. Question: What happens if I don’t use the (line) financing for a few months? Answer: At such time when working capital is needed, the business simply provides updated statements to obtain another round of financing. Magic Muffers in Doraville, Georgia needs $30,000 in working capital. Other types of financing they inquired into initially were not a good fit as the types of collateral and financials required made qualifying untenable. Magic Muffler has $450,000 on sales per year. They apply for a Gross Sales Loan. They complete a one page application and submit along with their last 6 months business checking account statements. Based on the bank statements, Magic Muffler is approved for $35,000. The customer wishes to proceed. 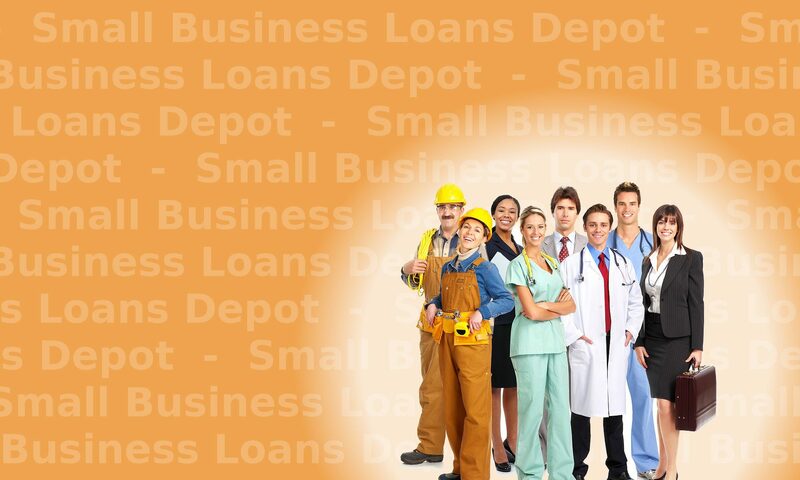 Loan documents are E-Mailed to the customer. The customer Faxes back the completed loan documents. Final checks of the paperwork are completed and a final verbal verification of the transaction is completed with the customer. The transaction is funded and the funds are wired to the customer within 24 hours. Previous PostPrevious Northeast Metropolitan areas had highest GDP growth in 2011.